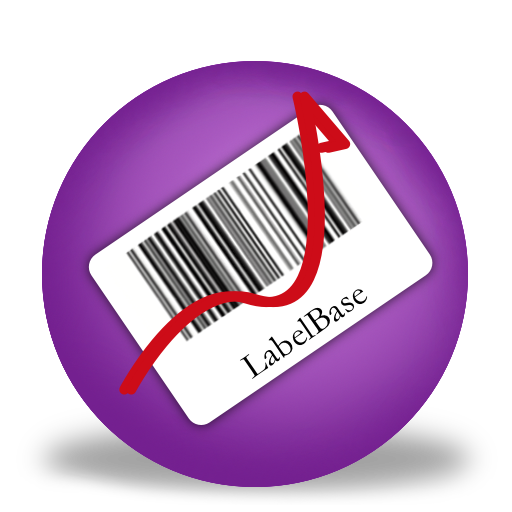 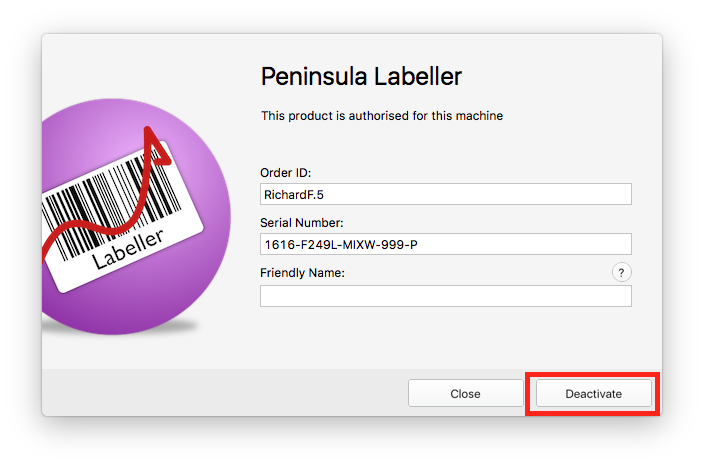 Below you will find a tutorial teaching you how to deactivate Labeller. 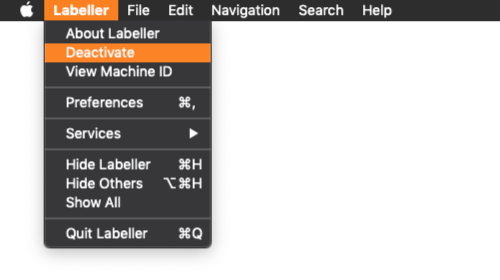 Navigate to the Labeller menu and click on "Deactivate Labeller". 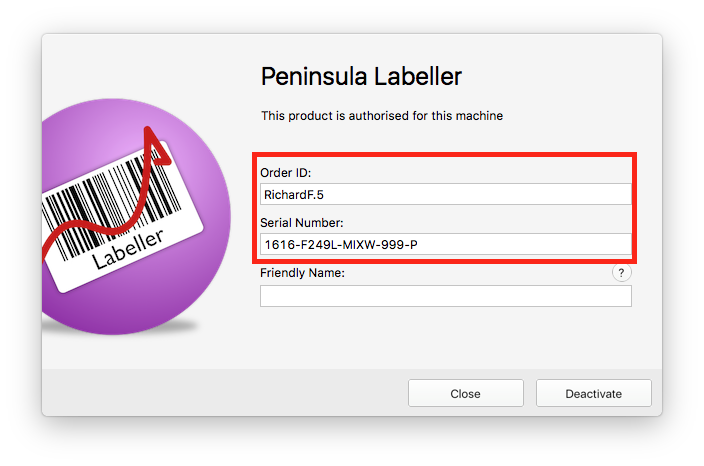 Make sure your Order ID and serial number are in the correct fields. 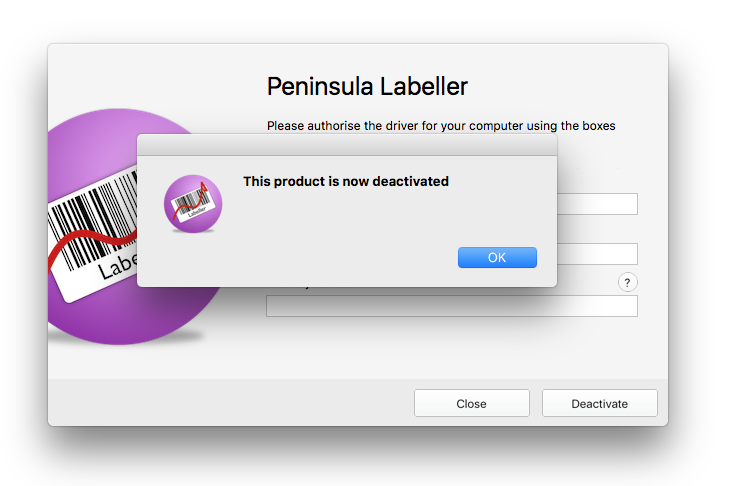 A dialog will open if the deactivation has worked correctly.